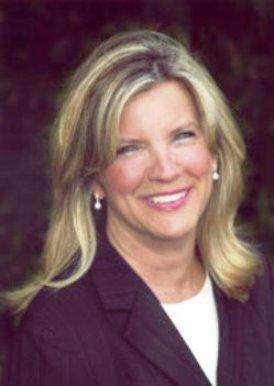 Dr. Langley attained her Doctor of Chiropractic degree from Life University in Marietta, Georgia in 1987. Adding extended certifications in Extremity Adjusting, Pediatric Chiropractic, Webster Technique (In-Utero Constraint), Pregnancy, Thompson Technique, Chiropractic BioPhysics, Spinal Decompression and many more spinal adjustive techniques, Dr. Cheryl is proficient in full spine and extremity adjustments. She is a Mentor and frequent presenter/teacher at State and National Chiropractic Association Seminars. 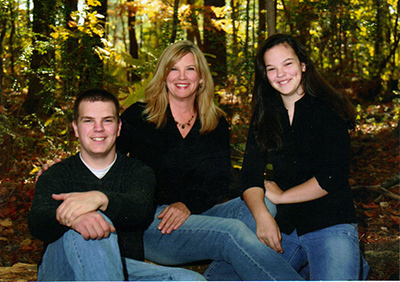 Dr. Langley has been serving the East Cobb, Roswell and Sandy Springs community for more than 27 years. Her practice focuses on family care, sports injury, degenerative and herniated disc issues, geriatric and pediatric chiropractic care. She has served in numerous leadership positions in the Chiropractic profession, including serving on the Board of Directors of the International Federation of Chiropractors, the Georgia Council of Chiropractic and the YWCA. Dr. Cheryl served as President of the Georgia Council from 1998-2000. She received the “Chiropractor of the Year” Award” for the year 2000, and was the recipient of the “Family Practice Chiropractor of the Year” Award in 2006. Dr. Langley is a 1990 graduate of Leadership Cobb, a prestigious program designed to identify and develop future leaders in the community. She was also instrumental in helping create the Cobb County Battered Women’s Shelter and “Sheltering Arms” Daycare Center.